Do you find it curious that Australians and New Zealanders are now more likely to travel overseas than explore their own ‘backyards’? As Tourism New Zealand advises, ‘Don’t leave town until you’ve seen the country’. 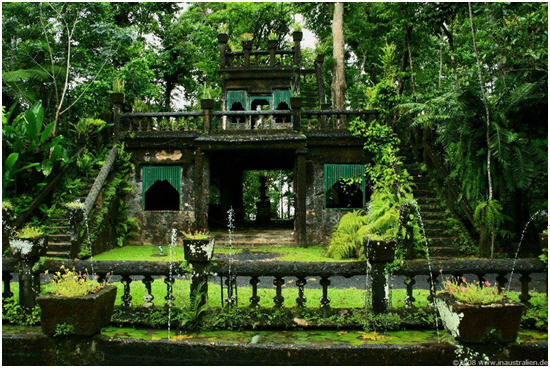 For example, did you know that tropical north Queensland has its very own ruined Spanish castle? 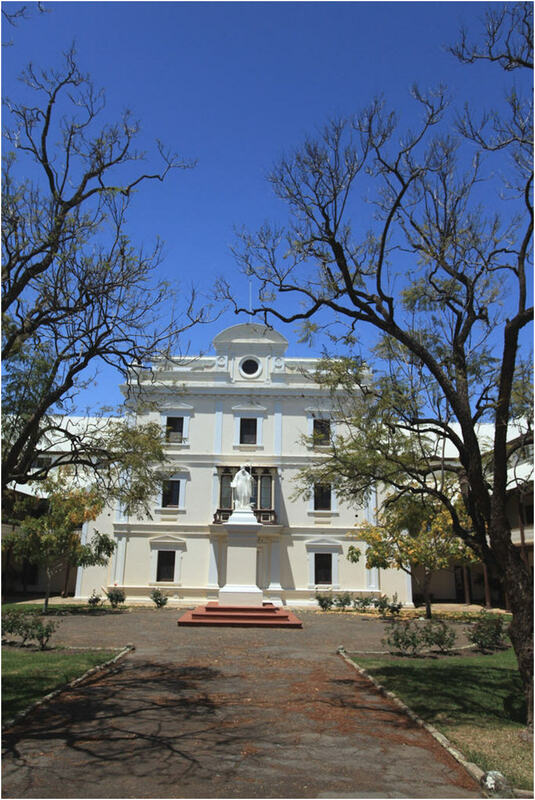 Or did you know that you could explore the historic buildings of Australia’s only monastery town, near Perth? Cairns is going to be scorching come summer, so now is the perfect time to explore the area (avoiding crowds and the indignity of mopping your brow every 30 seconds). I love castles – always have. So imagine my delight when a WorldMark Owner wrote in about a ruined Spanish castle in Paronella Park?! You can read their holiday story here. Are you wondering how a ruined Spanish Castillo came to be in the heart of tropical north QLD? In the late 1920’s, Jose Paronella began building a Spanish castle and pleasure garden on the land, including a picture theatre and ballroom. Though ruined by floods and cyclones, you can still visit the picturesque Park and view its magnificent architecture. Travel the (horticultural) world, featuring a formal a French chateau-style garden, Indian mosaic garden, an Italian Grotto garden and much more. 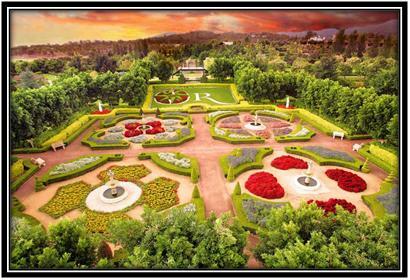 The Hunter Valley Gardens are breathtaking to visit in Spring, when the entire 60-acres of flowers are in bloom. Learn from cooking demonstrations, marvel at circus performers and ogle floral art installations at the Festival of the Flowers (running throughout September). Tip: your kids will love the Storybook Garden. It’s Spanish September! You may be a history, art, architecture or travel aficionado; either way, you’ll want to visit the only Spanish and monastic town in Australia. It’s about a two-hour drive from Perth, WA, and it is well worth the trip. Built for Benedictine monks in the 1840s, the monastery is a beautiful historic gem. Make a day trip of it and make sure that you pay a visit to the museum and art gallery. Tip: Take the Town Tour to see the majestic interiors that you wouldn’t be able to visit otherwise. The long winter is over, you can shed your coats and scarves and celebrate by taking the high road in September. Visit places you have never been; discover every nook and crevice in your backyard… then tell us about it! Share a comment below about your adventures – have you been to any of the above destinations? Have other plans for September? Have your say below. Don’t forget, keep an eye out for your November Travel To-do’s ! We have been few times in Cairns, been here and there done this and that…. However never heard about Paranella Park until our last visit in Cairns. We wanted to go somewhere that we have never been before. We realised we needed some help, so went one of the Info centre to get some ideas. They were very helpful, gave us a few options and then she asks have we been in Paronella Park. No, we haven’t even heard about it at all. She highly recommended us to go there. It is very interesting place, fascinating…. Also driving to other side of the mountains and driving back to Cairns was different and memorable. We enjoyed our day and trip to the Paronella Park.